Marblehead offers a variety of housing choices, ranging from single-family homes, historic homes in Old Town, to mega mansions on the Marblehead Neck or Peaches Point. This seaside community boasts some fantastic restaurants, such as Five Corners Kitchen, Turtle Cove Bar & Grill, The Three Cod, The Barnacle, The Landing, and Maddie’s Top Side. After having dinner at Maddie’s Top Side, venture downstairs to Maddie’s Sail Loft, which is known as one of top “Sailors’ Bars in the World,” and put the bar’s reputation for serving the strongest mixed drinks in New England, and possibly on the entire Eastern Seaboard, to the test. 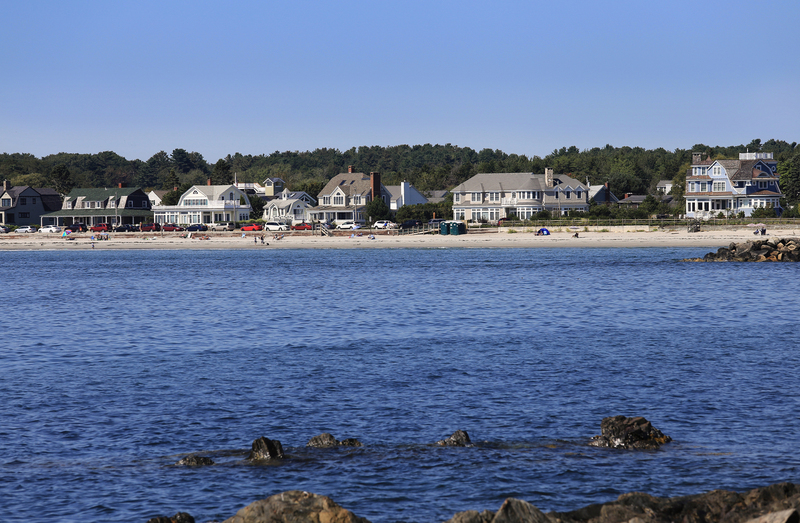 In addition to the town’s many lush parks and nature trails, Marblehead also has beautiful beaches. Devereux Beach is Marblehead’s most popular beach, as well as one of the most well-loved beaches on the North Shore. The beach offers picnic tables, pavilions and playgrounds, a beach-side restaurant, on-site parking, and restroom facilities. Marblehead has 11 primary and secondary schools, including one of the best in the state, L. H. Coffin. Additionally, in 2016, Marblehead High School was recently ranked as the 143 best public high school in the country.